This is a preview of the Helping Weight loss, Muscle Gain, Diminished Hangovers and more – The Benefits of Alpha Lipoic Acid! 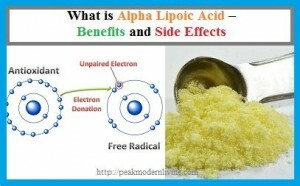 article, you can read more about this article here : Helping Weight loss, Muscle Gain, Diminished Hangovers and more – The Benefits of Alpha Lipoic Acid! e for cheap all over Thailand (because its massively overpriced in stores, double+ normal “western” prices). 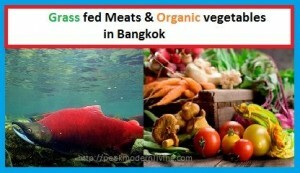 – Meat for Bangkok, I had a kitchen so I was ordering my grass fed meat and wild caught sockeye salmon (which is a type of salmon they cannot farm so you know its wild) wholesale from http://paleorobbie.com/mealplan/wholesale.php. 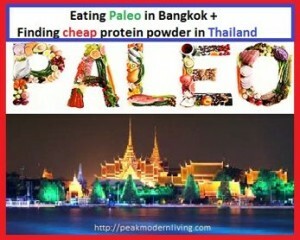 If you do not have a kitchen, you can order pre made paleo meals from their main website, http://paleorobbie.com/en/ and at least avoid some of the rice, MSG and sugar in all the street food of Thailand. 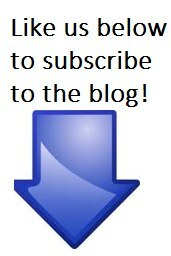 Toothpaste is something that was always an easy decision for me as I never gave it any thoughts. As I learned about some of the harmful chemicals in foods we commonly eat and many household products we take for granted I started looking more into toothpaste and how to find one that will keep my teeth white with minimal long term risk. 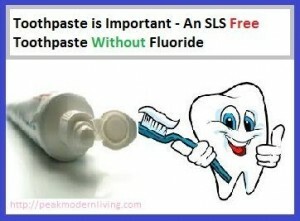 I figured it’s a good long term decision, sure it took me some time to find a SLS free toothpaste that also does not contain fluoride but now the research is done and I will share some of my findings and share the toothpaste I’ll probably always use in the foreseeable future, it’s also not even more expensive than the ones you can find in stores.